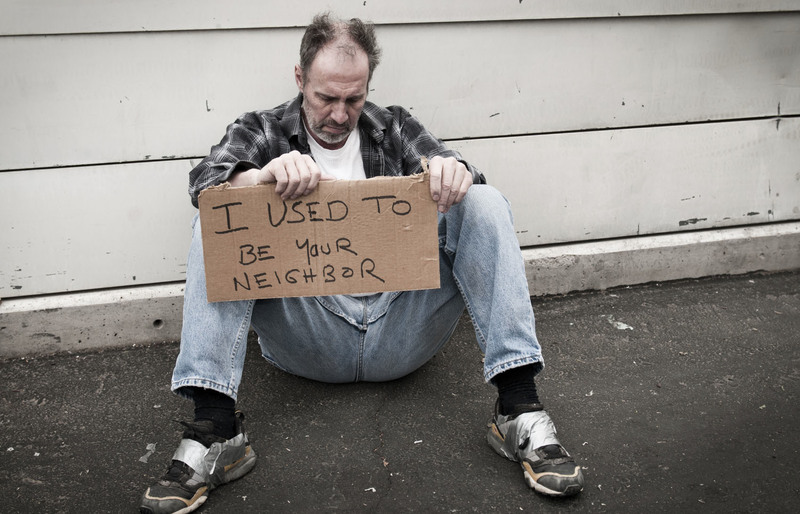 When you walk down the streets and see an indigent man, do you see a charity case or a man with potential? When you see a poverty stricken woman huddling in the corner, do you see a bleeding heart project or a woman with capabilities? Are those street survivors a separate segment of society or are they us? Mothers, fathers, sons, and daughters. Is the homeless street urchin turned mischievous pickpocket a lost cause to a path of crime or a little brother or sister needing missed guidance and love? When we treat others without dignity, do we think if we deserve the dignity we bestow upon ourselves? Are those in poverty a cup to fill with money and food or a bowl to be filled with opportunity? Do we exist in segments of society and see each other with borderlines or are we, us? Am I you or you, I? Or finally see that we are we. It doesn’t seem to really be a choice. Does it?